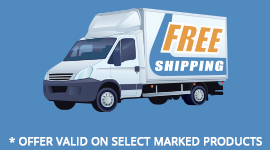 Connects any DVD, TV/HDTV, VCR's, receivers and other home theater devices with component video connectors. 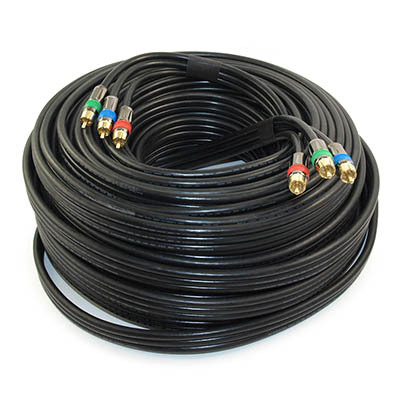 This premium cable has braid shielding with translucent smoke-colored jacket to prevent electrical interference and shielded 75ohm coax conductors to provide accurate high definition video component connections. It has molded, Red, Green & Blue color-coded with gold-plated connectors and also works any projectors with RGB connectors. It is RoHS compliant. 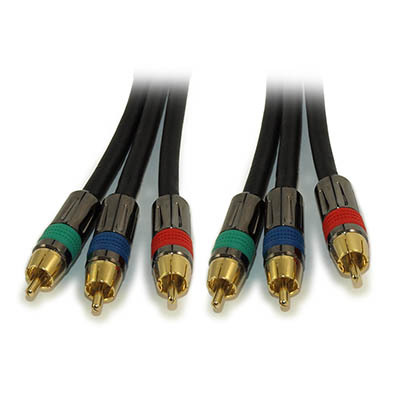 (Connectors: Triple-RCA Male to Male; Length: 50ft; Color: Black). 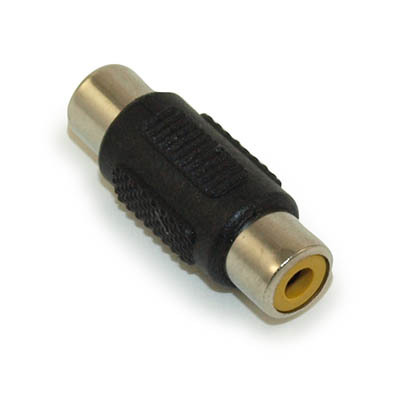 Short length ideal for connecting stacked AV devices such as DVD players and receivers! Triple heavy-duty super shielded RG-6/U coaxial cables to maximum signal transfer and minimize interference. Fully molded construction. Excellent quality. NOTICE: All returned cables 20ft and Above are subject to a 10% re-stocking fee.